Holiday Tips From The Grit & Grace Project! 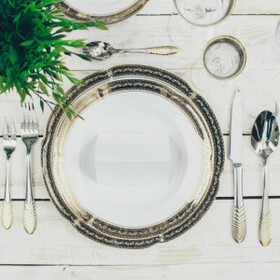 Click here for tips on creating elegant, formal place settings this holiday season! 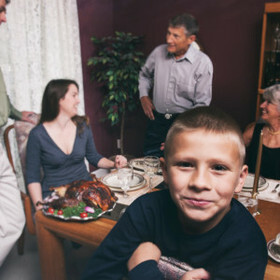 Click here for tips on navigating your family get-togethers. Click here for ideas to create your own, special holiday traditions.